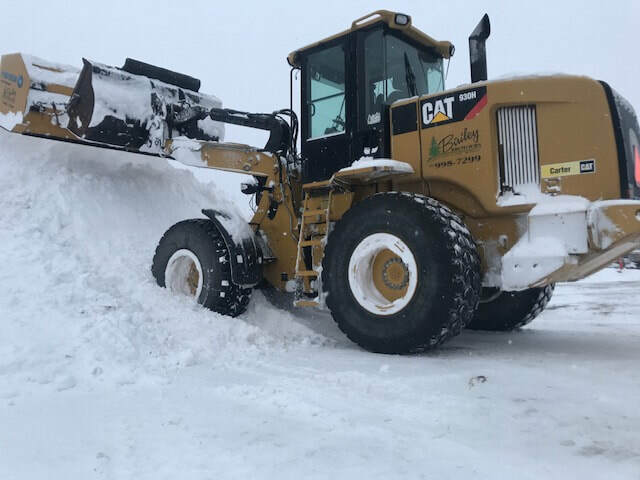 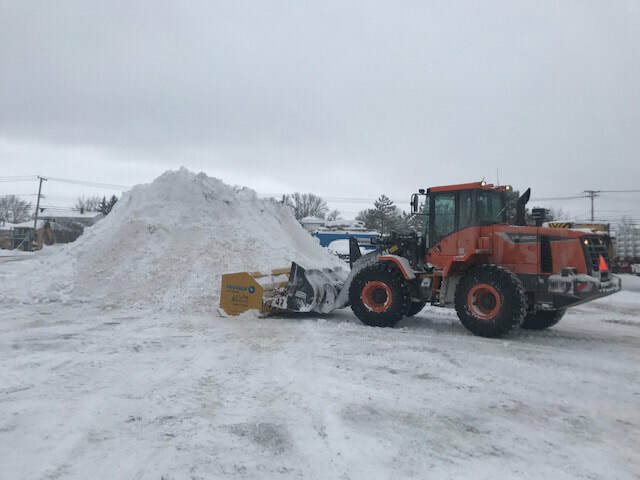 Snow Removal - Bailey Brothers Enterprises, Inc.
Our trained snow plow drivers along with our salt abatement team will keep your property cleared and ice free. 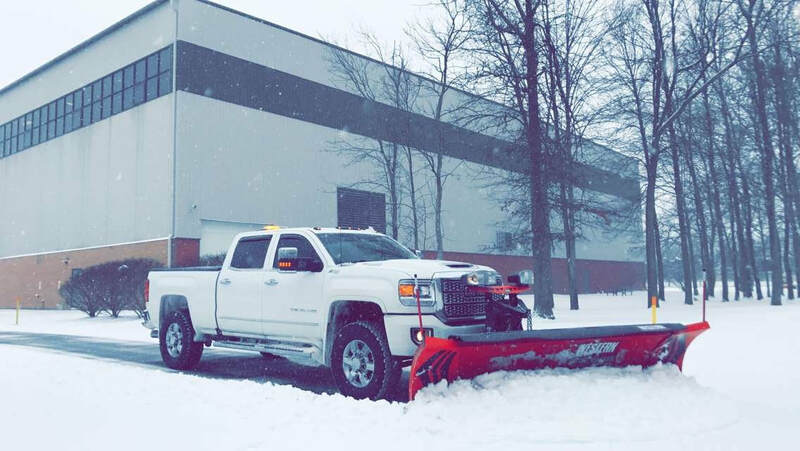 No need to worry about calling for service every time it snows. 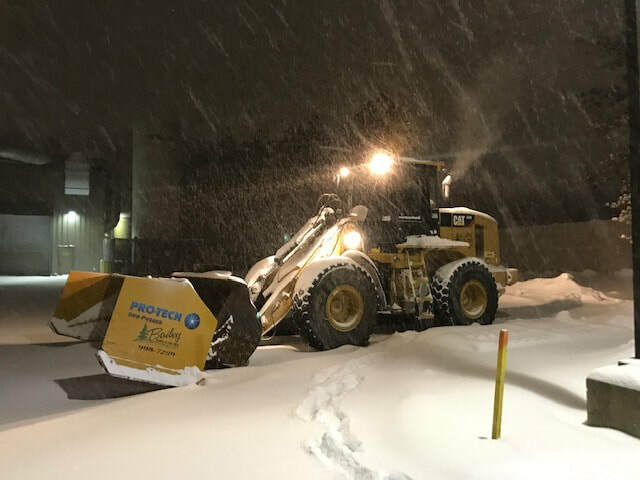 We'll track the weather conditions for you leaving your property safe for you, your family or your employees!